Second display will be at cafe St�edn� form�t in Olomouc. Opening night: 2014/04/11, 19:30, St�edn� form�t, �erot�novo n�m�st� 7, Olomouc CZ. Photos will be displayed until 2014/05/09. Selection of black and white prints will be displayed at Cafe bar 3+1. 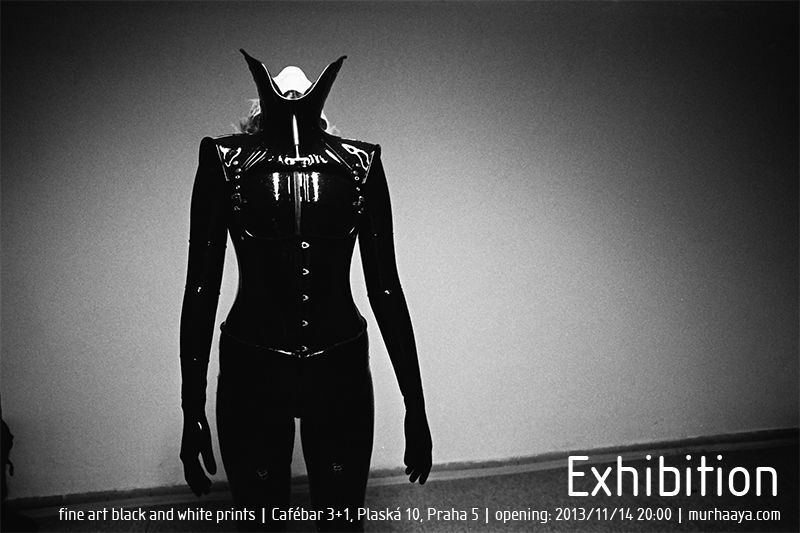 Opening night: 2013/11/14, 20:00, Cafe 3+1, Plask� 10, Prague, CZ.